Step aside from the firefights and there’s much to discover in Ubisoft’s devastated Washington D.C. 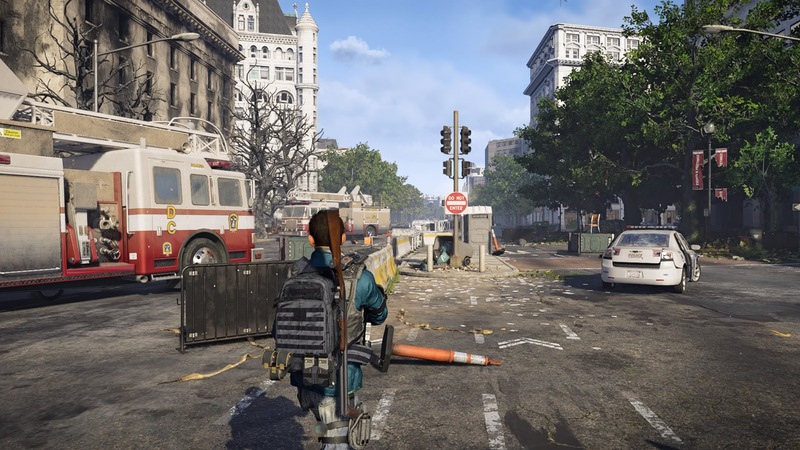 When I first started playing The Division 2, I was surprised by how many pieces of history are tucked away in every corner of its post-apocalyptic take on Washington D.C. These are remnants of the world as we know it today: kids’ playgrounds, carnivals, burger joints. Places you know and frequent, now sites of constant violence, covered in clandestine gangs’ graffiti, or otherwise picked clean by desperate scavengers. When you’re trekking alone, the sound of gunfire echoing somewhere in the distance, these are haunting scenes. 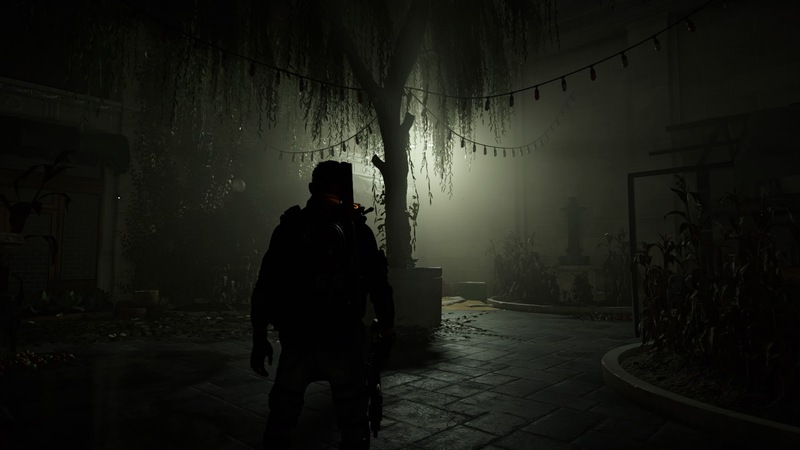 All of this is easily missed if you spend all your time jumping between cover engaged in combat. 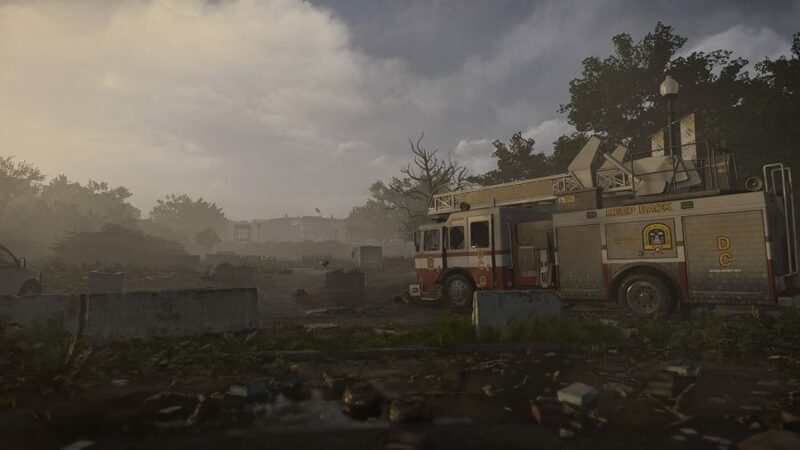 You have to take a step back, away from the crossfire, to truly appreciate the game’s environments. 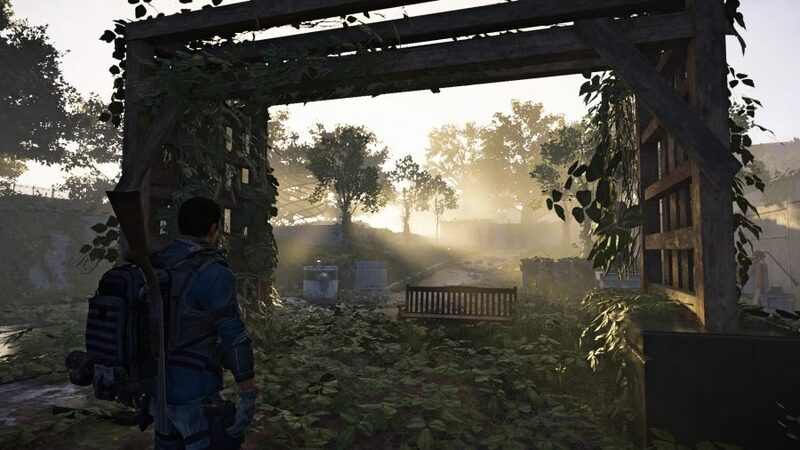 Do so, straying from the intimated path, and you’ll uncover a more meaningful experience in The Division 2. 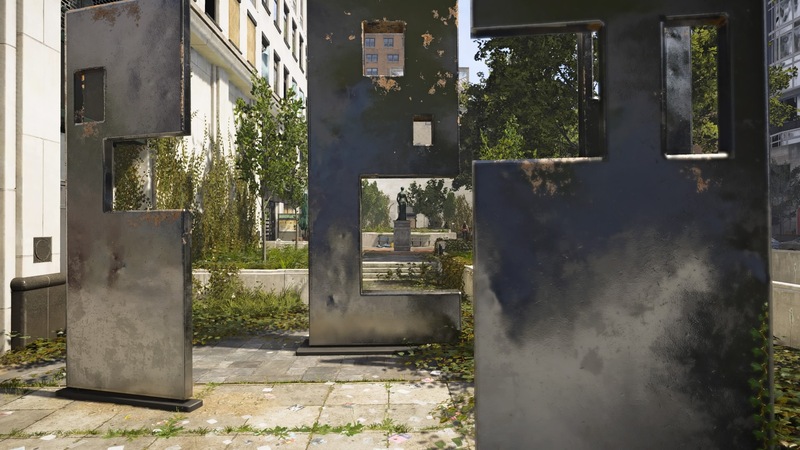 By exploring the city, you can reconnect with remnants of the past which rise up through the urban battlegrounds. The most interesting parts of this flotsam are the items that, remarkably, have been preserved in their original state. Seeing a pristine grand piano sat in the spotlight of a hotel lobby almost gives the impression that a cabaret act is about to perform. For a moment, the cold concrete reality of the present slips away, the virus and its deady spread undone, and the warmth of the past takes centre stage. Then it all slips away just as suddenly. But it’s garbage that dominates this ruined landscape. It whips around in the wind, a grimy ballet of unused and discarded plastic – it’s everywhere. Some of it is stuffed into bags, tossed in piles that cover up entire entrances to buildings. Every step you take is one in sync with a cyclone of waste. Cars and buses are the biggest particles of trash and can be found pretty much everywhere, presented with varying degrees of damage, but some are trapped within the creeping green vines of vegetation. The city is dying and yet it is also being overtaken by wildlife. Raccoons can be found indulging in the scavenger life – demonstrating that they are the original and best looters – while deer will escape your sight in fear. Dogs won’t hang around for strokes either, and birds and foxes have wised up to the human threat, too – the latter often hiding underneath vehicles when it gets messy. It is, however, possible to stumble upon a swarm of bees or maybe an eagle sitting in a decaying structure. 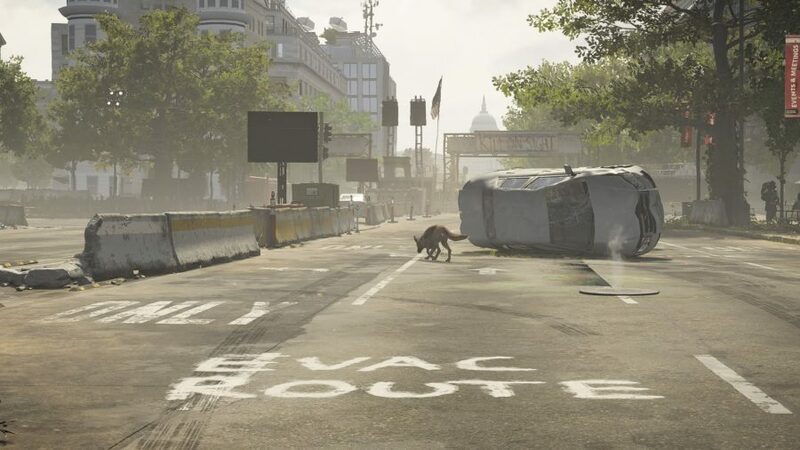 Pay attention to your surroundings and you can see animals everywhere, appearing as if symbols of the city’s retreat into a more primitive time. 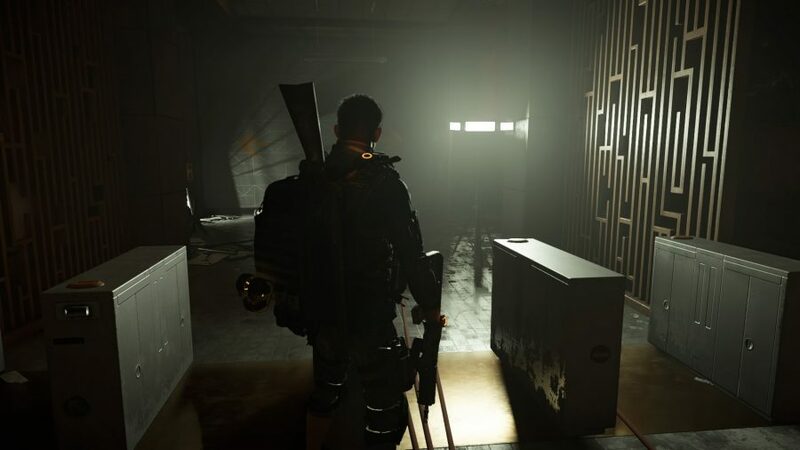 Some of my favourite missions in The Division 2 involve the collection of museums scattered throughout D.C. Since they’re tied to different objectives, you can’t just stroll right in, as packs of enemies patrol their entrances. But once that’s settled, you can enjoy the exhibits, and even listen to a narrator that serves as a tour guide. There’s no need for the exhibitions of these museums to be preserved. 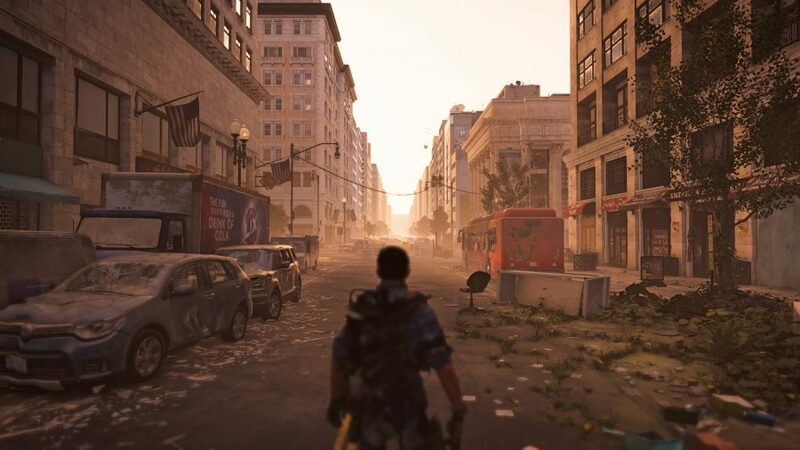 After all, society is long gone in The Division 2: the only people left are fighting for their own survival, heading out into the dangerous streets everyday in search of food and supplies. And yet the artwork is still here, either ignored or – worse – mocked by tatty decorations applied by the local gangs. You can forget all that for a second while you wander, however, and enjoy it in a new, melancholic context. 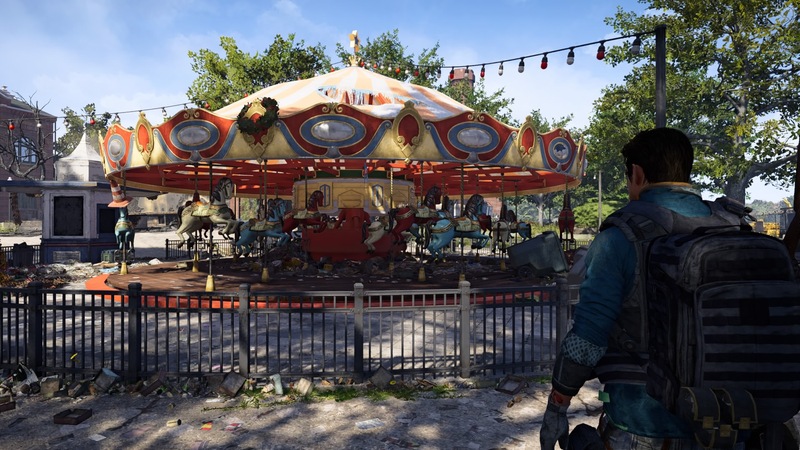 Sometimes, I wish The Division 2 had more time for players who just want to explore its fascinating world. I don’t hold anything against the brutish enemy AI which refuse to hold fire while I take that perfect screenshot of an animal fleeing amid the ruins. 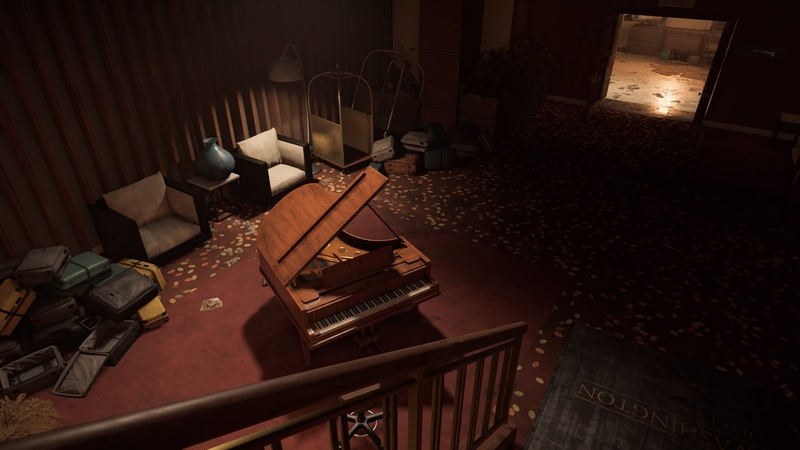 But when the game does let me set my weapons aside for a moment, it resonates with a loneliness that today’s online games seem scared to allow. Which is a shame, as that feeling of solitary freedom quickly transforms into a sense of wonder.